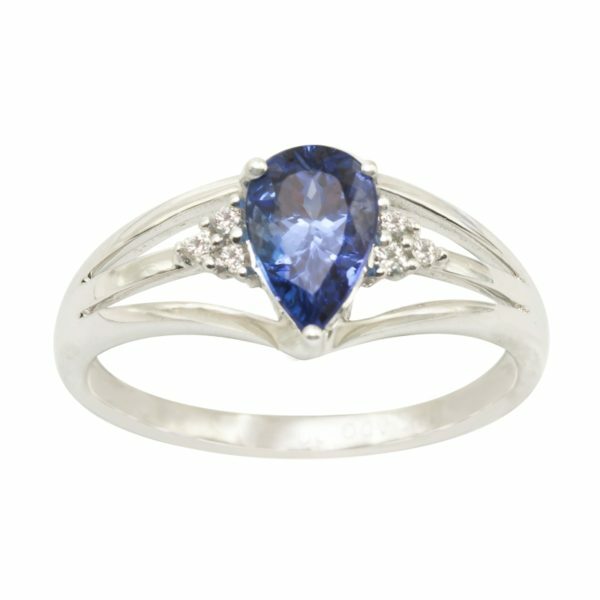 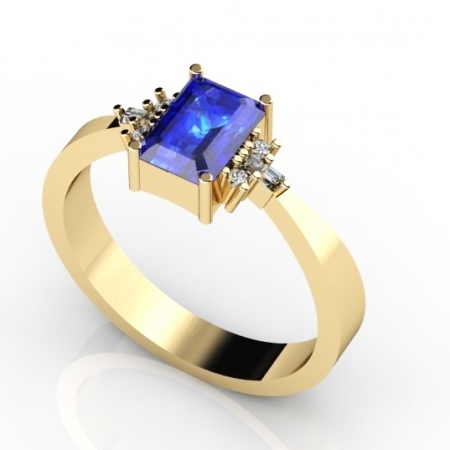 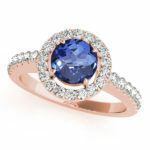 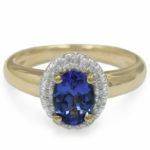 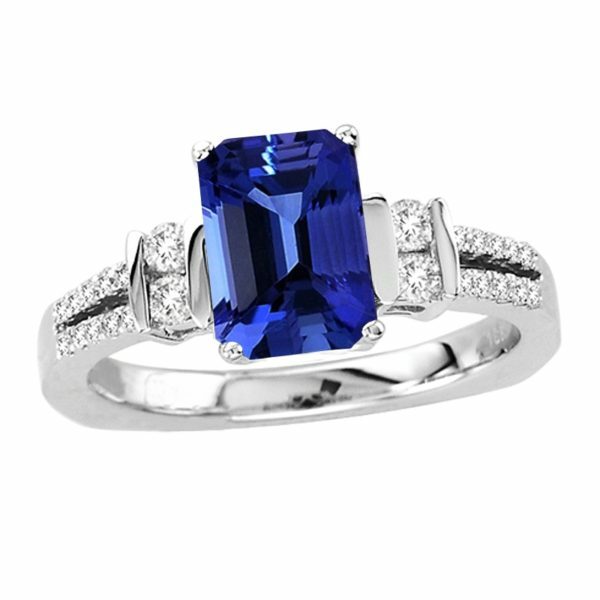 A beautiful, charming ring made of Round Tanzanite of 0.78 carat make it look more graceful. 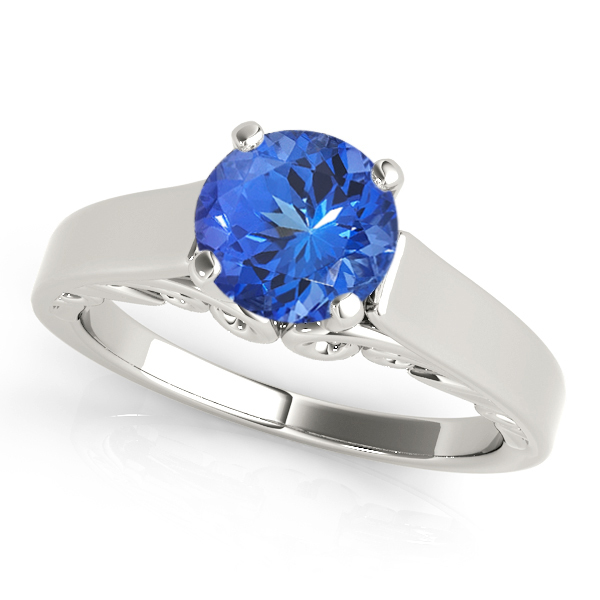 Studded on 14k white gold, the dress can fit in easily with any occasion and any attire, accentuating the beauty of the attire. 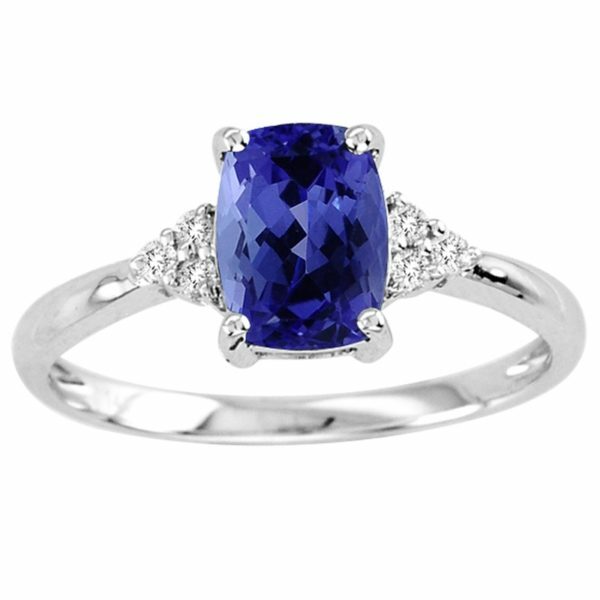 It seems extremely flawless when adorned in the delicate finger of females.